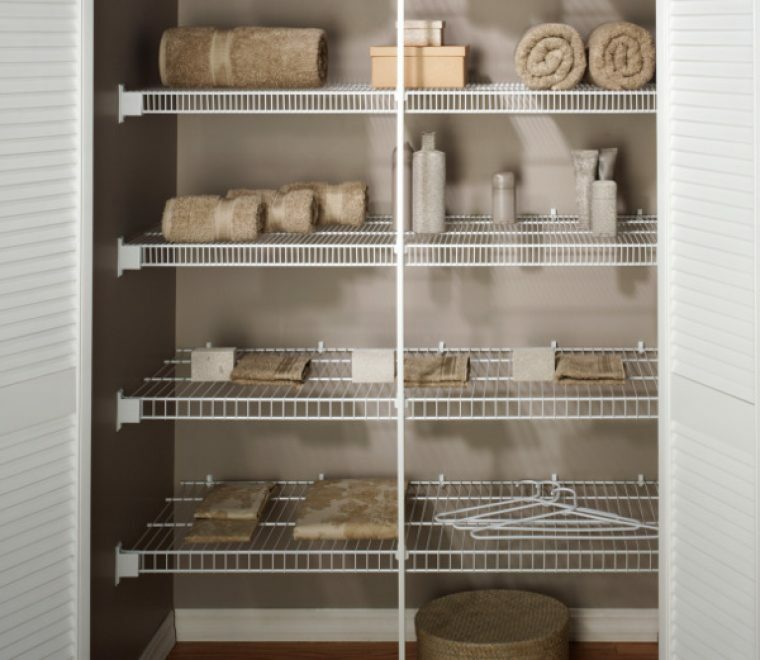 At Palmetto Specialties in addition to our full line of shower doors and after paint accessories for your bathroom we offer customized closet solutions by Rubbermaid and Gregory. 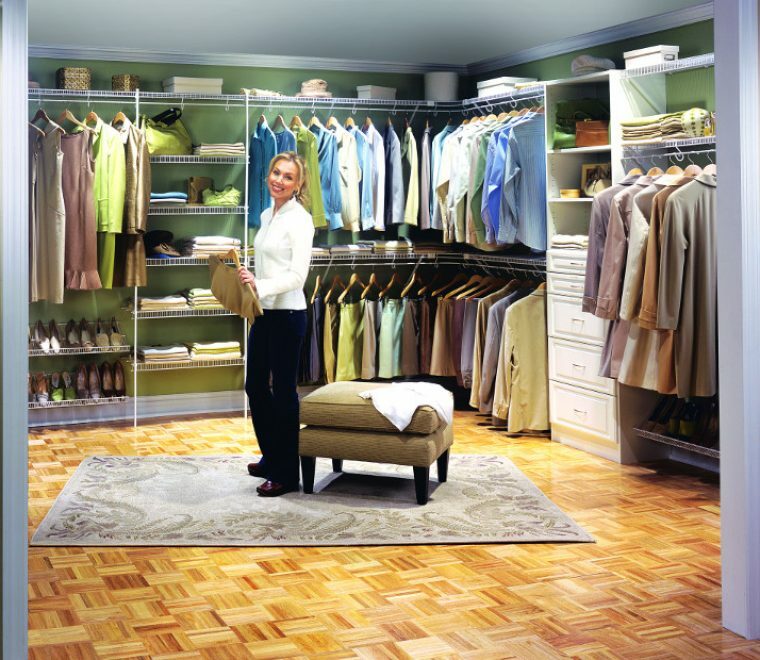 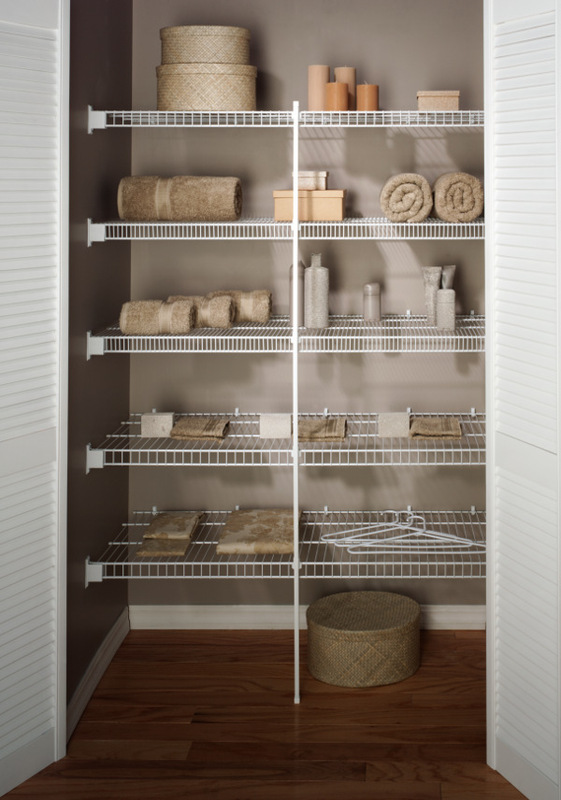 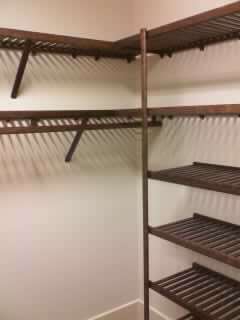 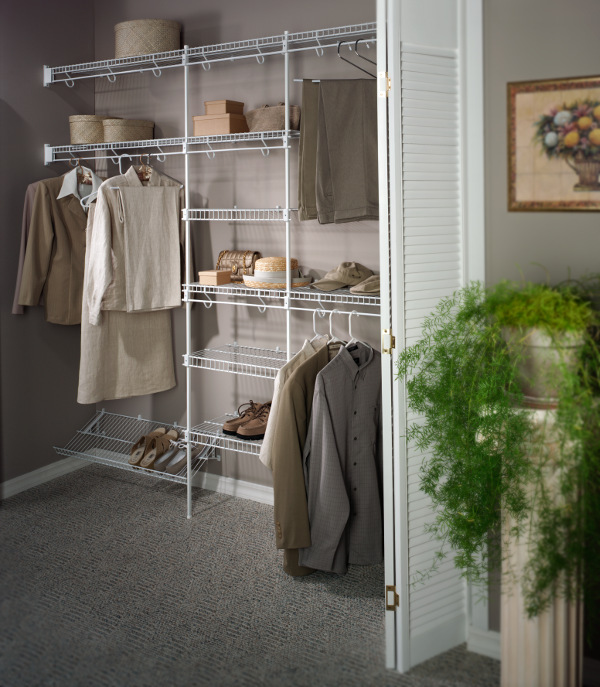 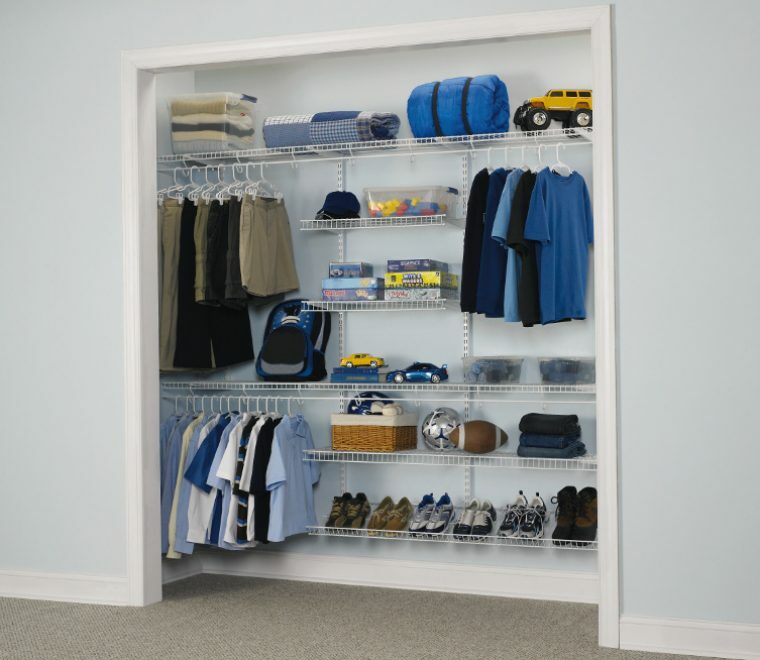 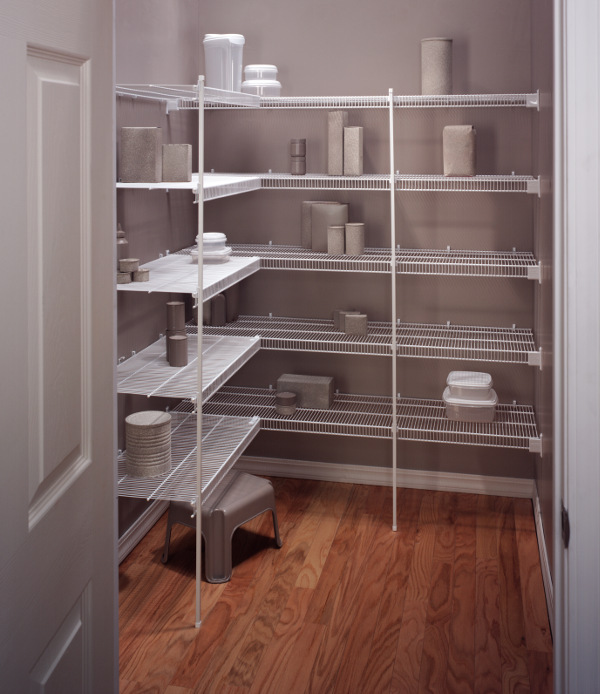 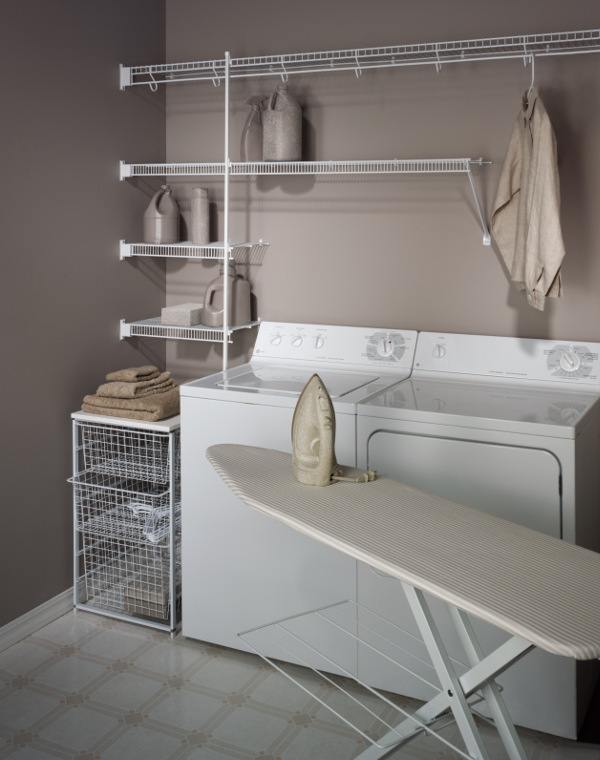 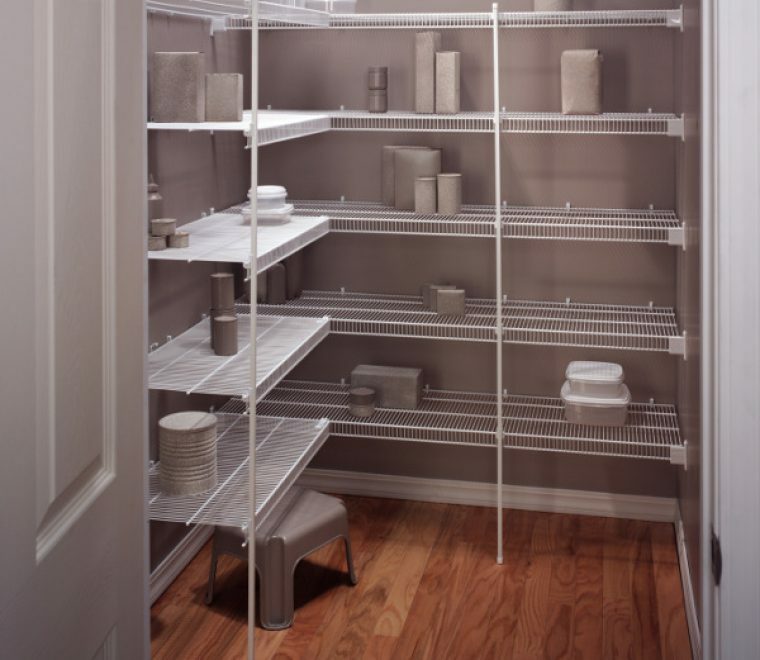 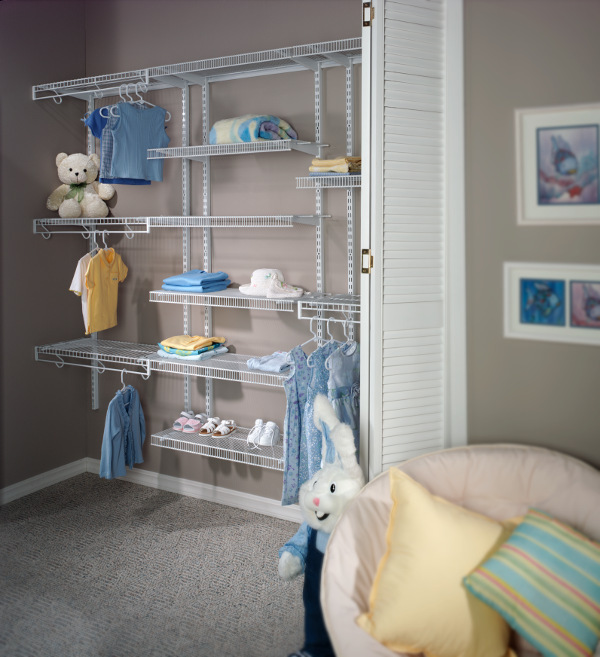 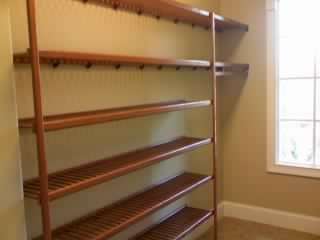 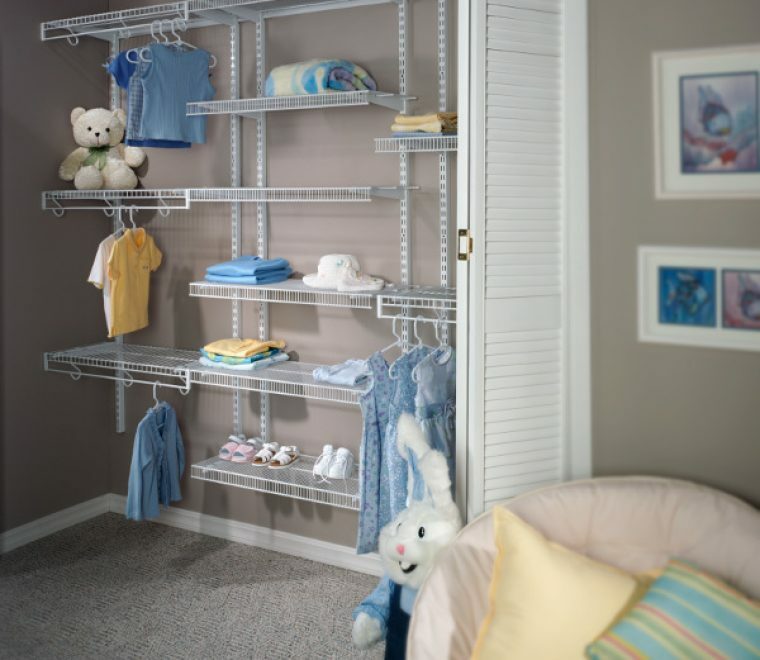 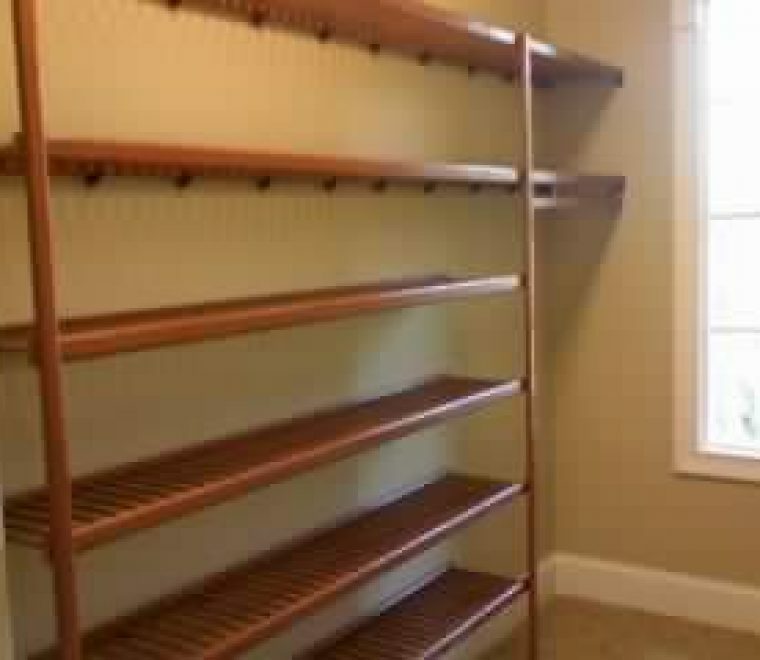 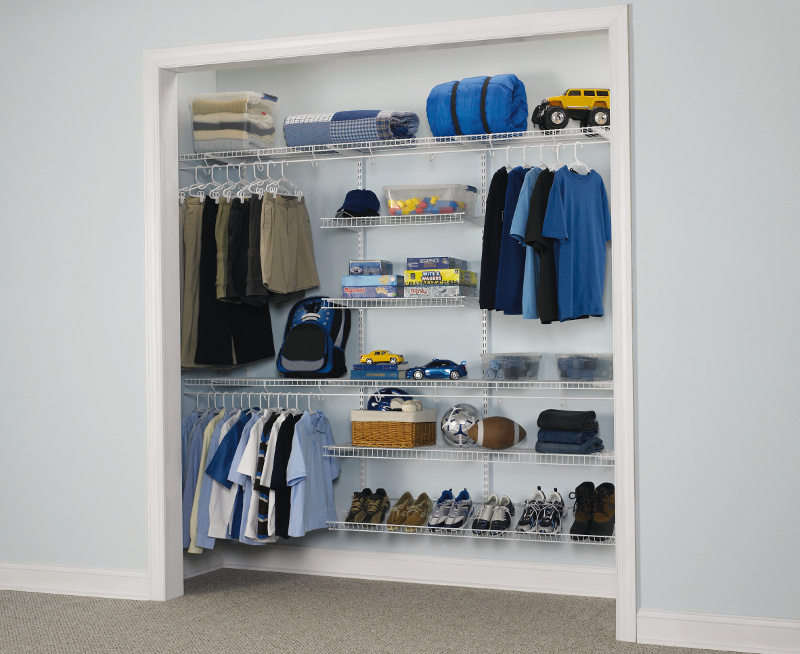 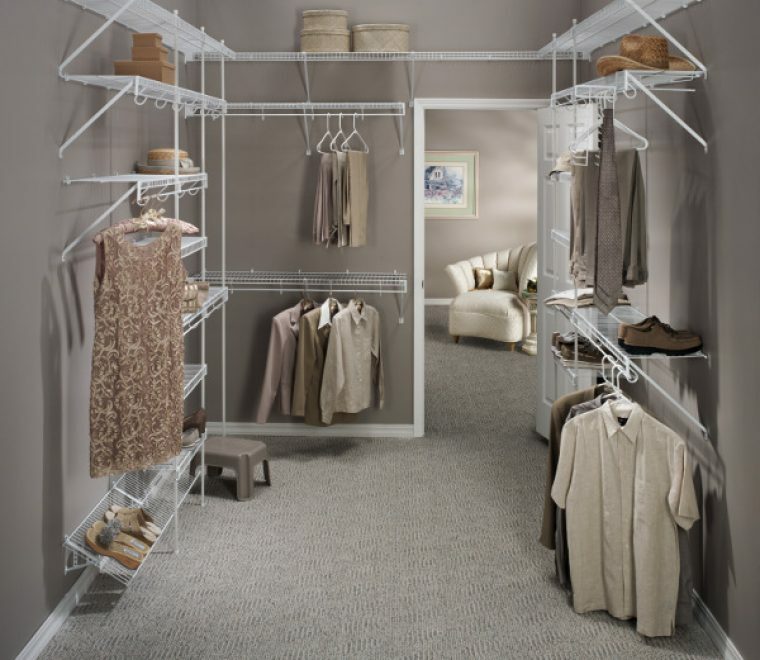 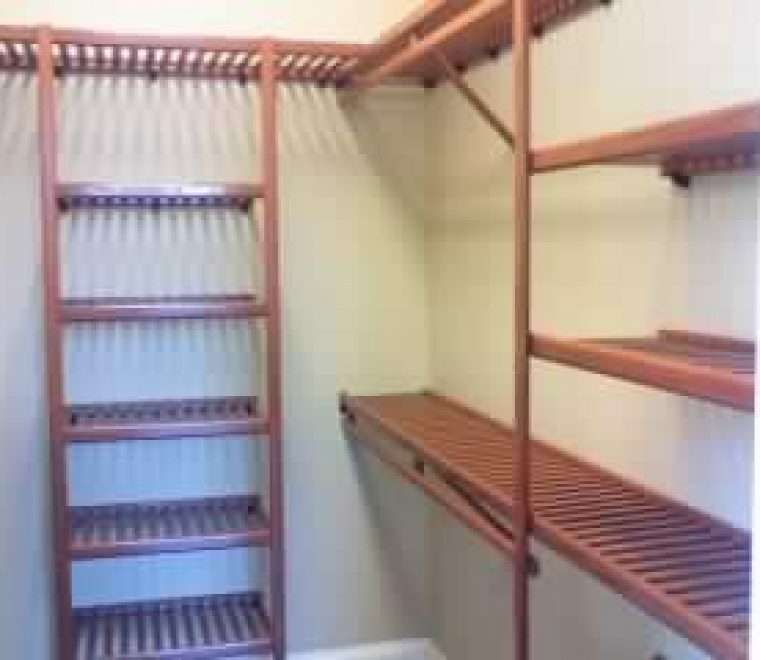 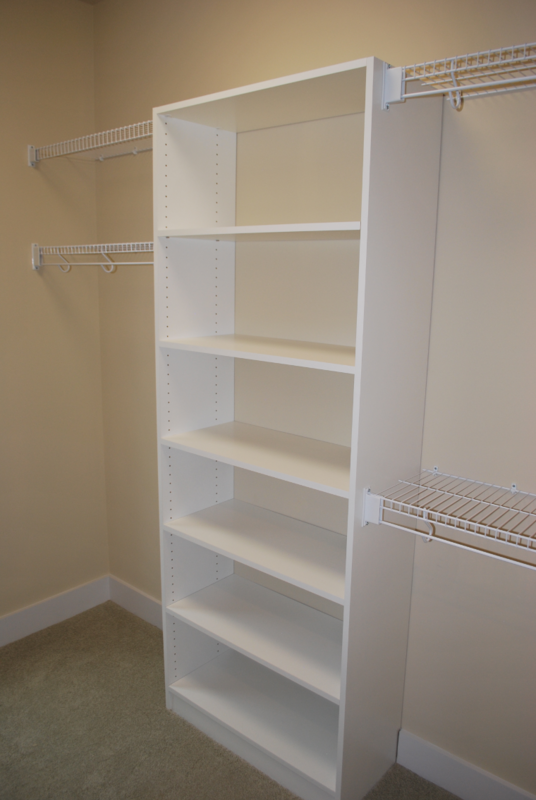 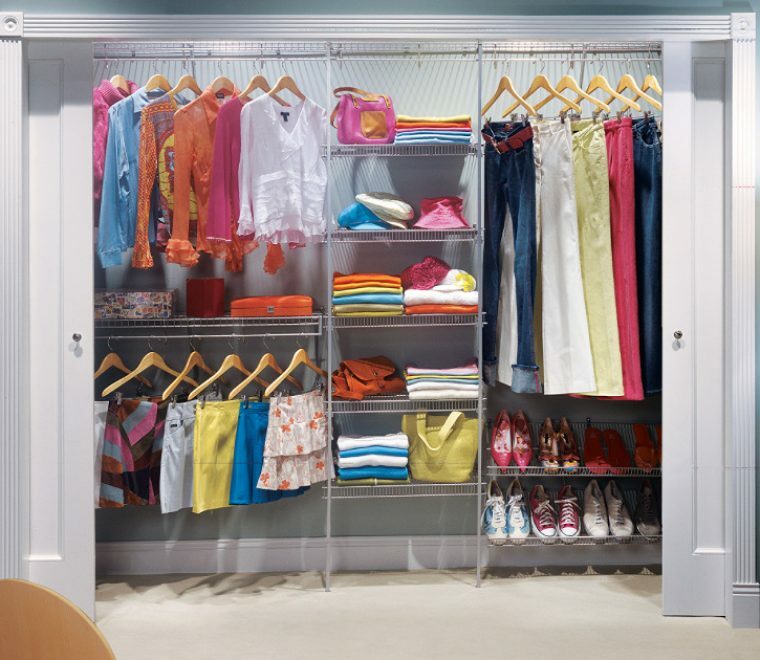 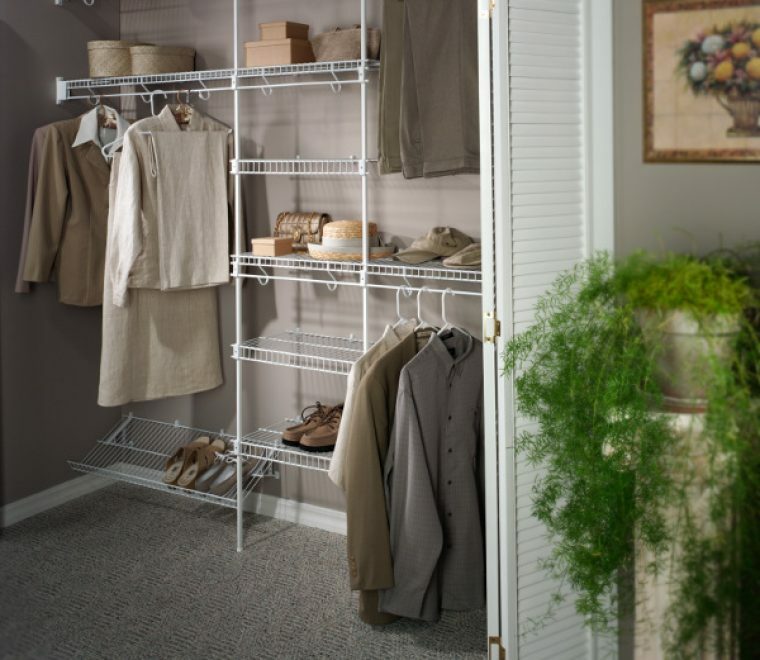 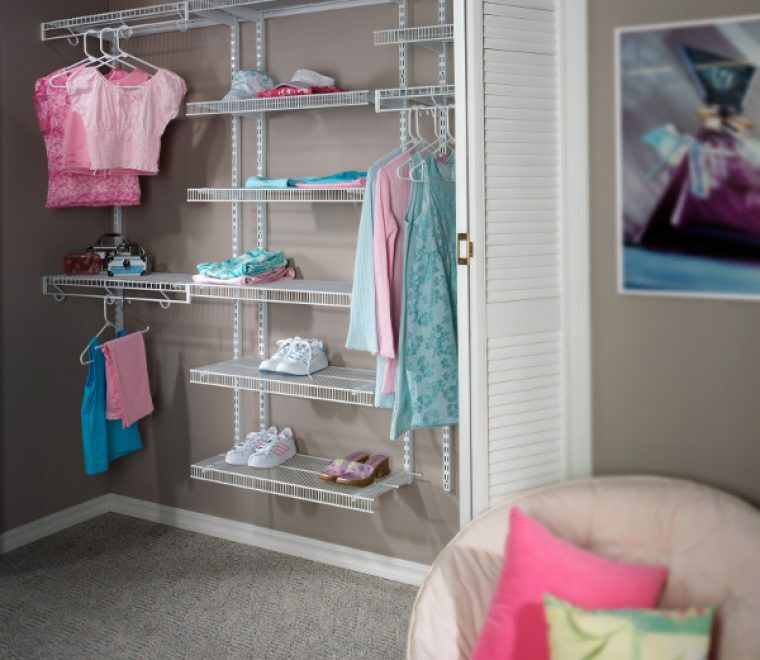 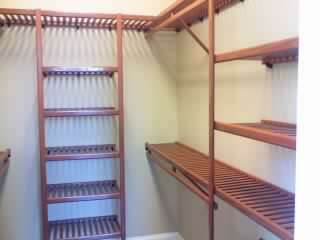 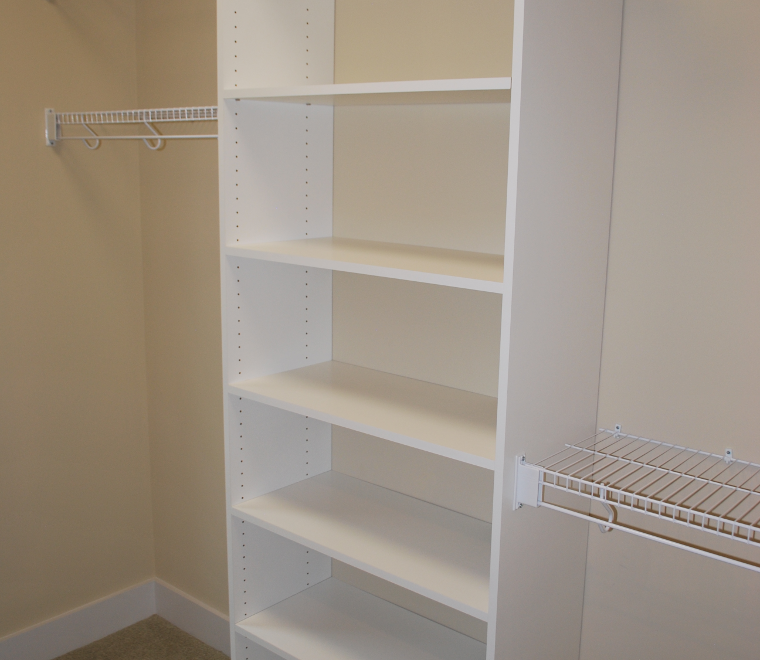 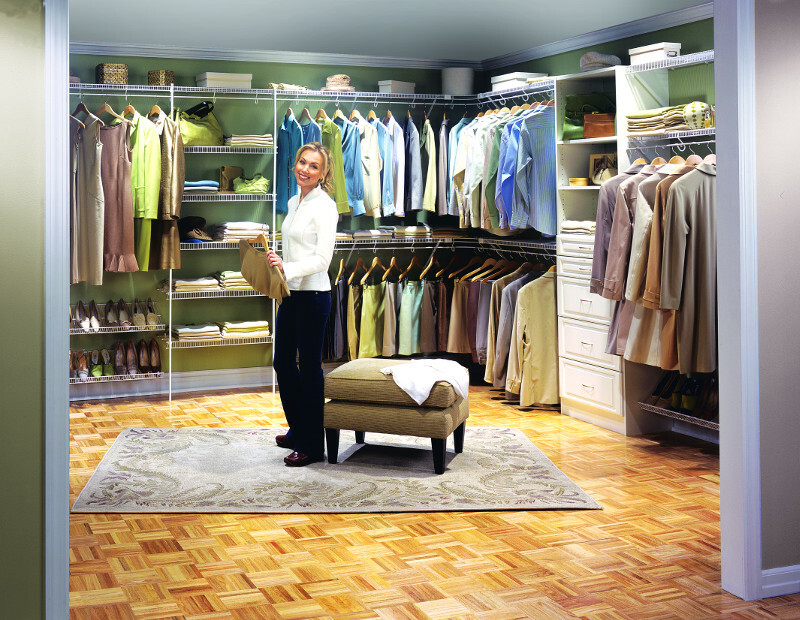 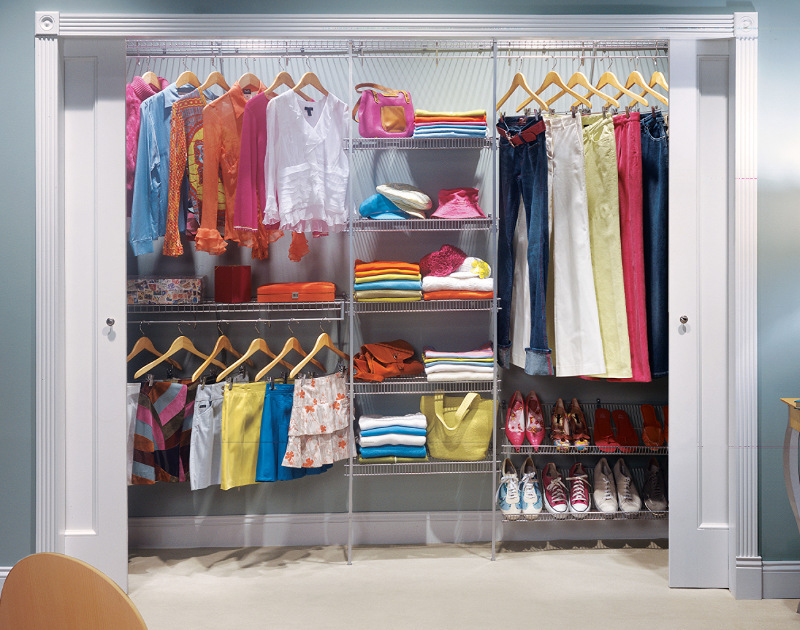 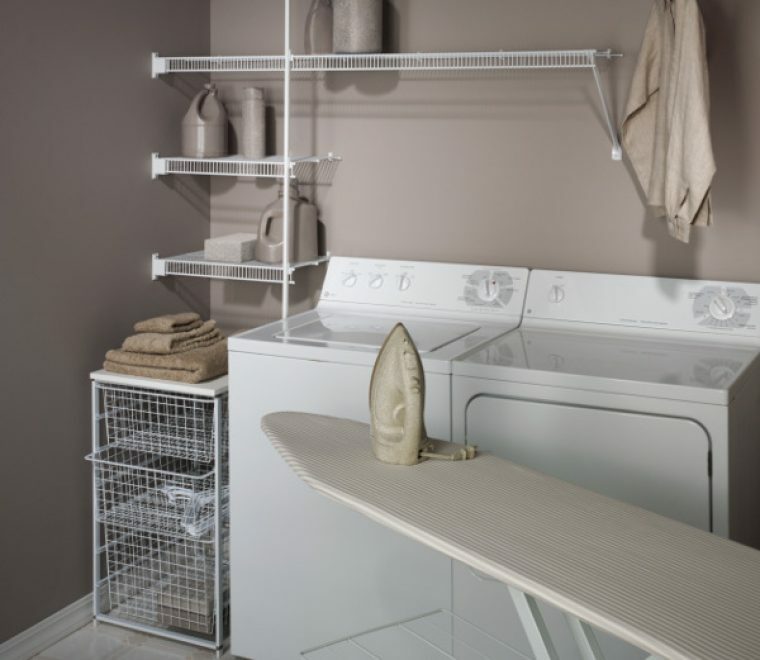 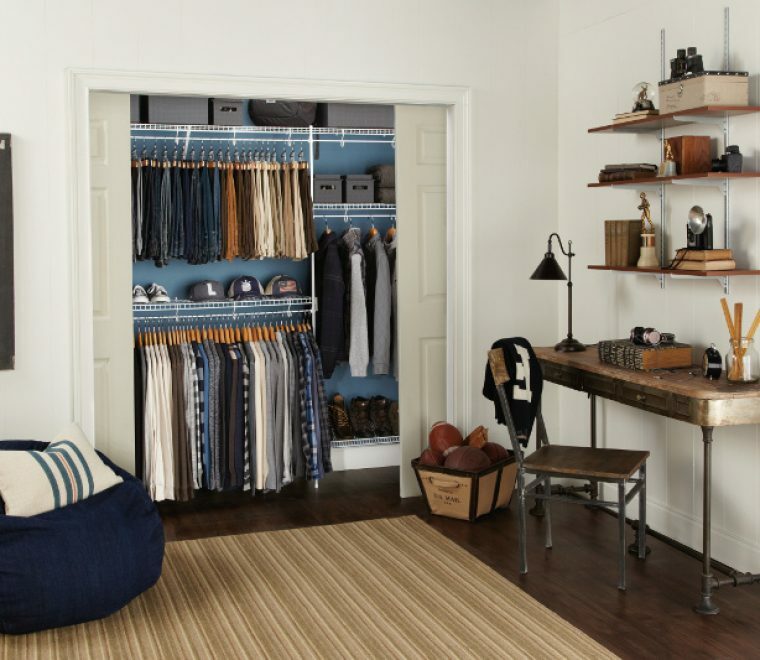 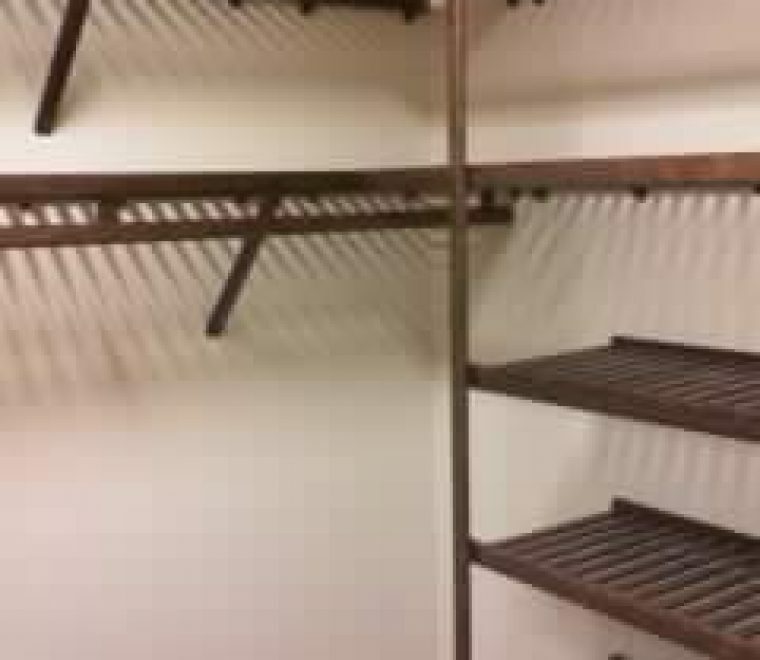 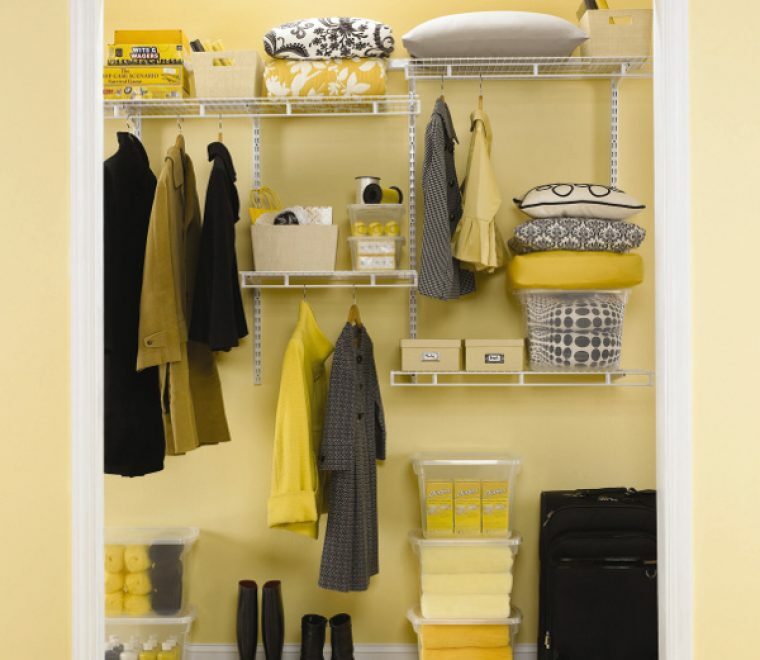 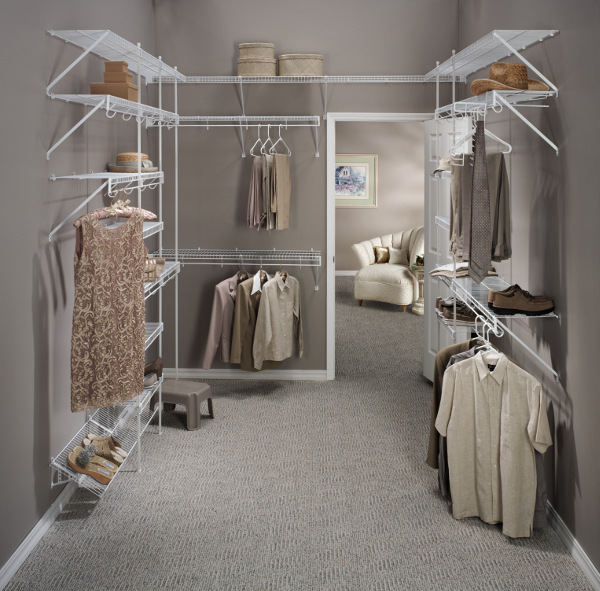 Our closet solutions include shelving, clothing racks, shoe racks, storage options and more. 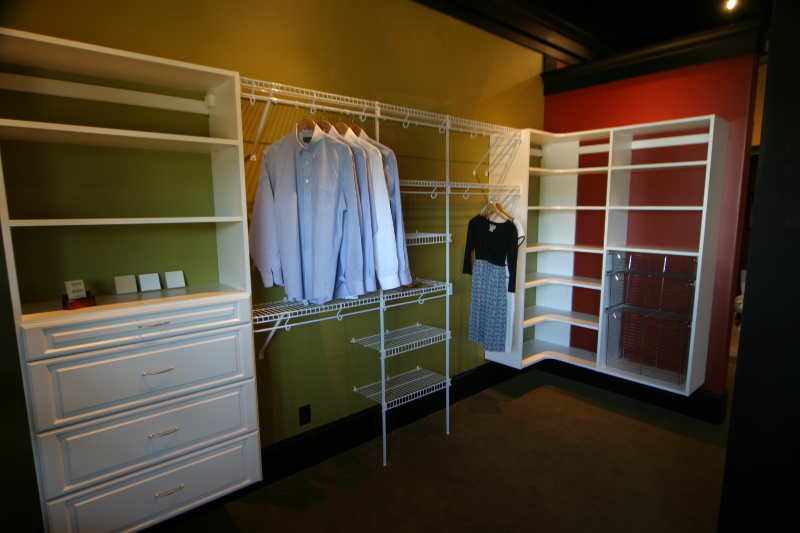 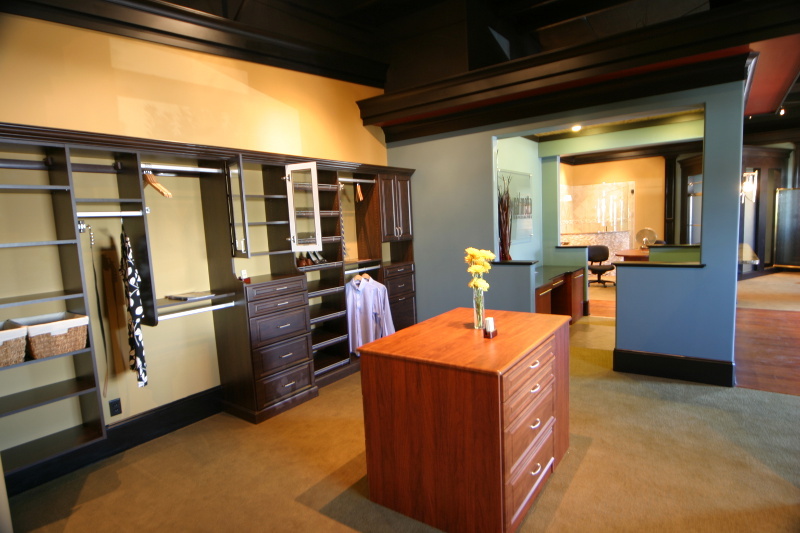 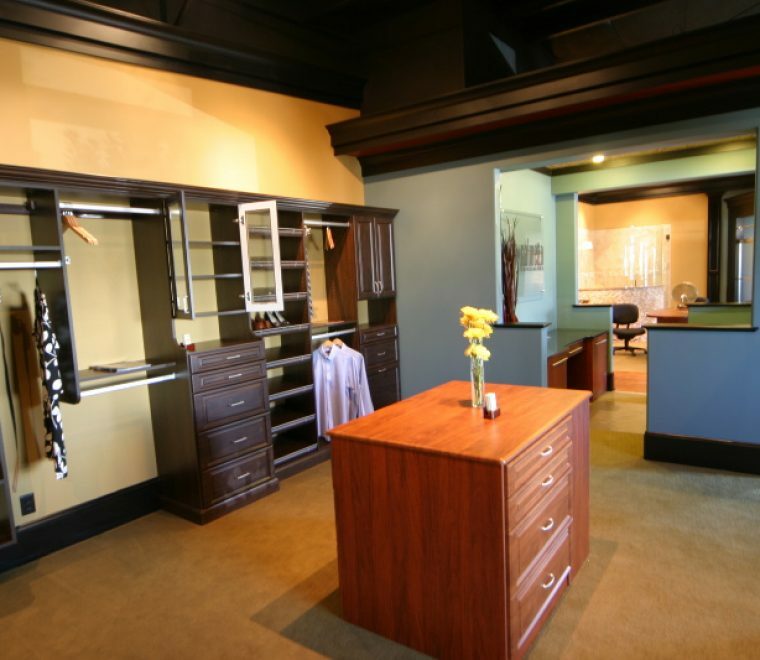 Our team of professionals will help you design your custom closet and then we will install the closet system you’ve chosen.